Skylar Tosic continues to be missing. 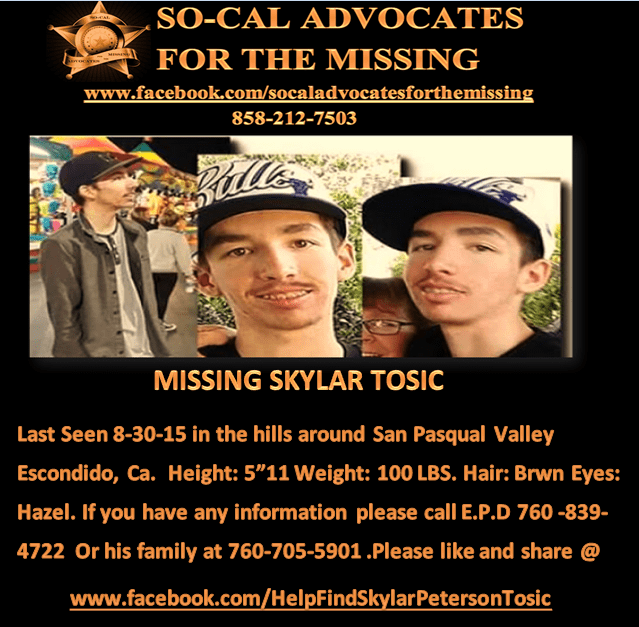 Continuing to confound family and friends, Skylar Peterson “Sky” Tosic has gone missing and can’t be found. 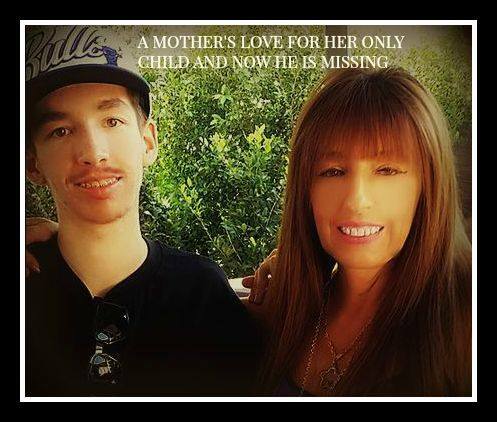 Despite numerous efforts to locate the Escondido lad in the last 30 days, he seems to have fallen off the face of the Earth, friends and family say. The mild-mannered 20-year-old Palomar College student disappeared on Sunday, Aug. 30. He was last believed to be near the Wild Animal Park somewhere around the San Pasqual Agricultural Preserve that features broad farms and imposing cliffs. Tosic apparently took an Uber ride just before August 30 to a spot along the highway near the park, about six miles east of downtown Escondido on the road to Ramona. There, he got out and disappeared. Escondido Police this week termed the disappearance troubling, but not a matter in which they can act, according to law. A police official indicated information pointed to a voluntary disappearance. Police aren’t authorized to look for persons over age 18 who have gone of their own volition. Gone and far from forgotten, some theories have emerged concerning Tosic’s whereabouts. However, investigators have asked that they remain confidential for now. Meanwhile, family and friends have been searching hither and yon for the missing student, circulating flyers, looking into leads. 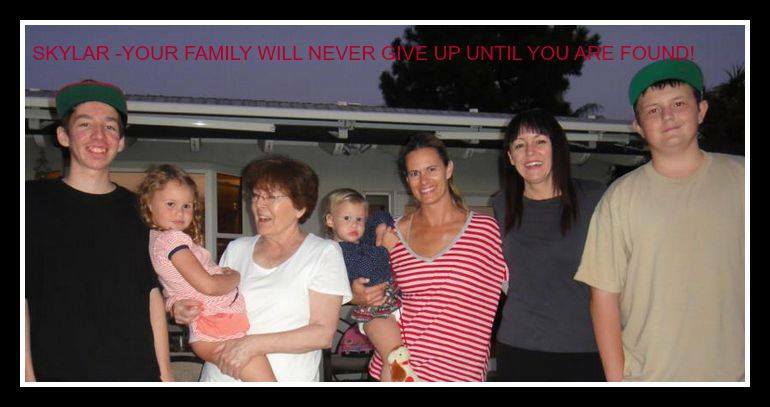 New photos were issued this week to help find Tosic. Tosic’s mother Olivia Tosic is a popular Escondido music blogger, entertainment writer and publicist at The Rockin’ Rag. Her boyfriend is well-known Escondido musician Ukulele Ray who posted on his Facebook page a missing persons flyer for Tosic and statement. “As if my girlfriend, Olivia and I haven’t been through enough with all my own health issues over the past year,” Ukulele Ray said, “tragedy has hit us once again, with the disappearance of Olivia’s son, Skylar. Skylar is also my certified caregiver. “We’re deeply concerned about his health and safety,” Ukulele Ray continued. “We know that this is in God’s hands, and need your prayers and help in getting the word out to bring Sky safely home. Any resources or information you have that could help us locate Sky, would be greatly appreciated. “Thanks for your prayers and support,” Ray added. Tosic is 5’11”, 100 pounds with hazel eyes and light brown hair. He has mouth braces and acne. Anybody with any information about his whereabouts or conditions is asked to contact Escondido Police at (760) 839-4722.